Carey Reams wanted a computer program that could effortlessly provide any client with both a detailed analysis of their condition and a recommended dietary outlay. One of his relatives who had a reasonable understanding of RBTI and a background in programming was assigned the task. It did not turn out well. Reams rejected the final program and the two men parted company. Although the history is murky, it appears that several medical doctors, frustrated that they could not compute or prepare printouts of what Reams himself wanted, formed a small group who took what they had and ran with it as "Nutri-onics." Evidently there was some acceptance as I made contact with a retired consultant who had used the system with much success for many years. This person provided the sample printout and also a very old set of Nutri-onics computer disks in their possession. 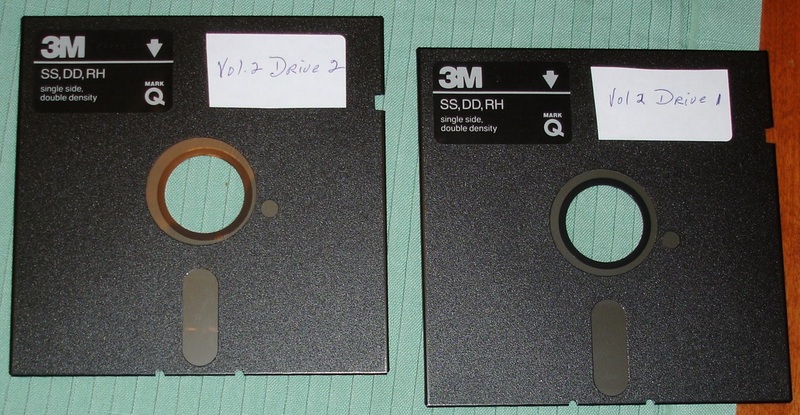 Alas, the disks were designed for the old Apple II. When I consulted with an Apple computer users group to determine if the contents could be displayed on a modern system, they finally admitted after working with the disks for several months that there was no way they could help. My hope had been to use the modernized program along with a big box of old records to reverse-engineer how the program determined this variant of reserve energy. The best laid schemes of mice and men "gang aft agley."